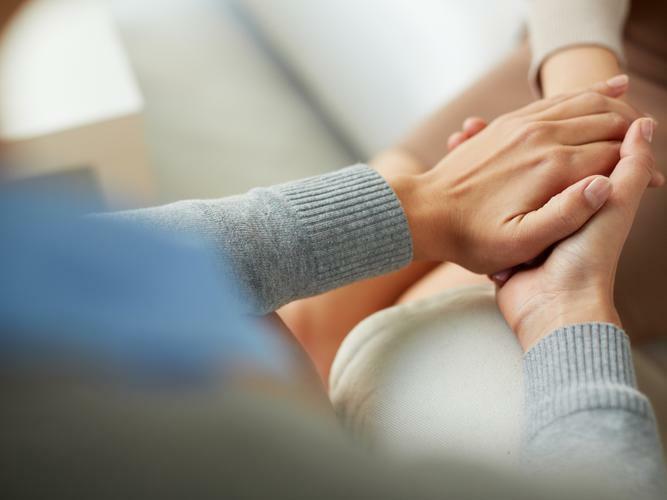 A recent study of mental health care providers in the Australian Capital Territory (ACT) has suggested the National Disability Insurance Scheme (NDIS) is failing both providers and participants. The study of more than 90 percent of ACT mental health care providers by researchers from The Australian National University’s (ANU) Centre for Mental Health Research found the transition to NDIS individualised funding was met with distress and uncertainty. One-third of the providers interviewed said they lacked funding stability for longer than 12 months. Other challenges highlighted include issues with eligibility and access, the model of NDIS funding being unable to support the varied nature of many mental illnesses, a complex and time-consuming application process, NDIA planners lacking knowledge of participant needs and a reduction in the availability of services and programs. Chair of ACT Mental Health Consumer Network, Terri Warner says since the inclusion of psychosocial disability in the NDIS, questions have been raised about the support of Australians with mental health conditions. Ms Warner says when service providers cannot provide certainty regarding continuity and are trying to support participants who have inadequately funded plans, or participants whose support needs can't be met as a result of the NDIS funding model, the specifics of the plan, the service provider's capacity and the impact on individual participants can be profoundly negative. She says the findings from the study highlight the fact that we need better systems and services across treatment, care, support, prevention and early intervention in mental health in Australia. However, ANU lead researcher and PhD candidate Maryanne Furst says not all experiences reported in the study were negative. “Participants with well-developed plans are experiencing improved support,” she says.